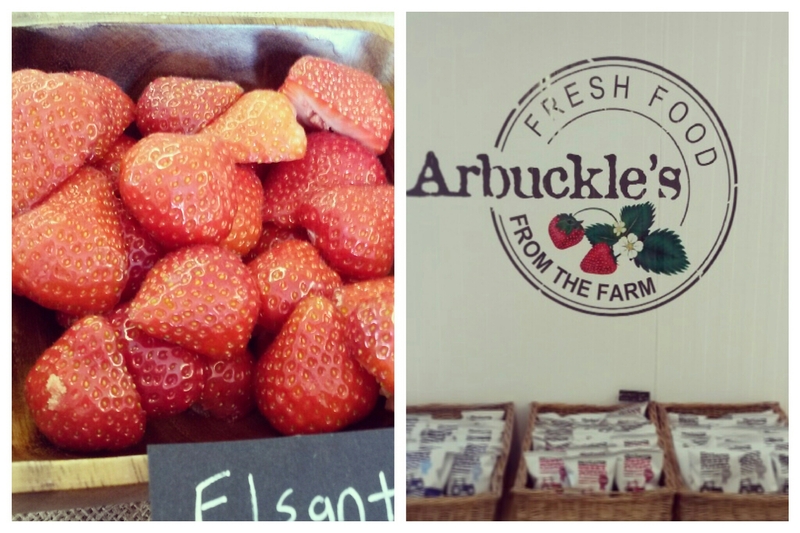 Arbuckle’s Farm Shop – on to a berry good thing! Last day in May and we finally are seeing a glimpse of summer in Scotland! If I had my way, I’d be in full summer mode from mid April… flip flops, floaty shirts and the occasional walk into work minus a jacket. 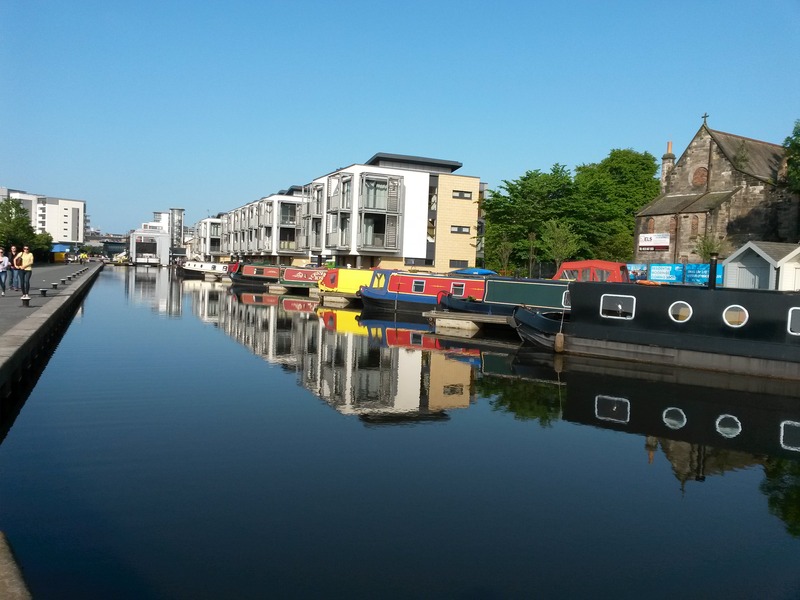 However, anyone living in Scotland will tell you this is a dangerous move, as it’s fairly common to experience all four seasons in one day, feel colder than you did in February and the idea of flip flops in May let alone April is probably a pipe dream. BUT it’s May (well June tomorrow) and today I am in flip flops and shorts, and loving it! And with the good (or at least better) weather comes our delicious, Scottish berries. 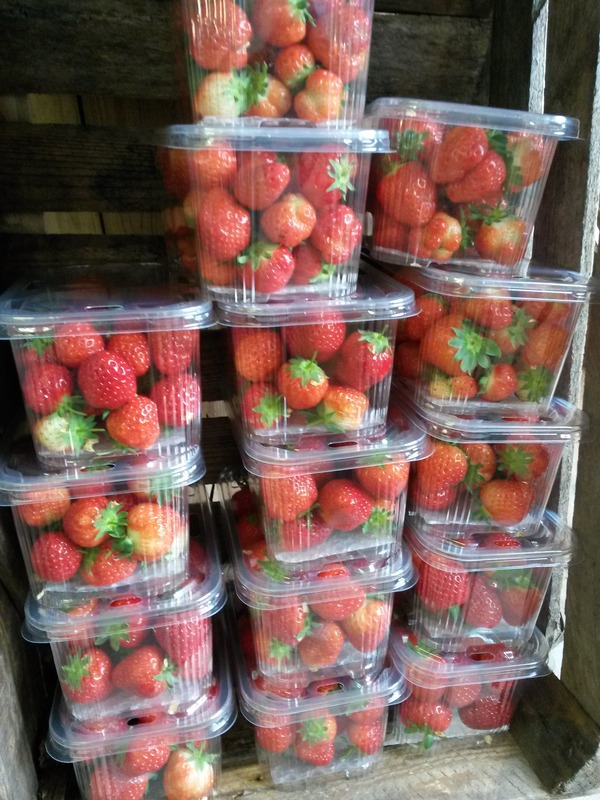 Home for me is Dundee, and ever since I can remember, summers growing up would include trips to Star Inn Farm just outside town, where the Arbuckles have a soft fruit farm, to load up on their home grown berries. 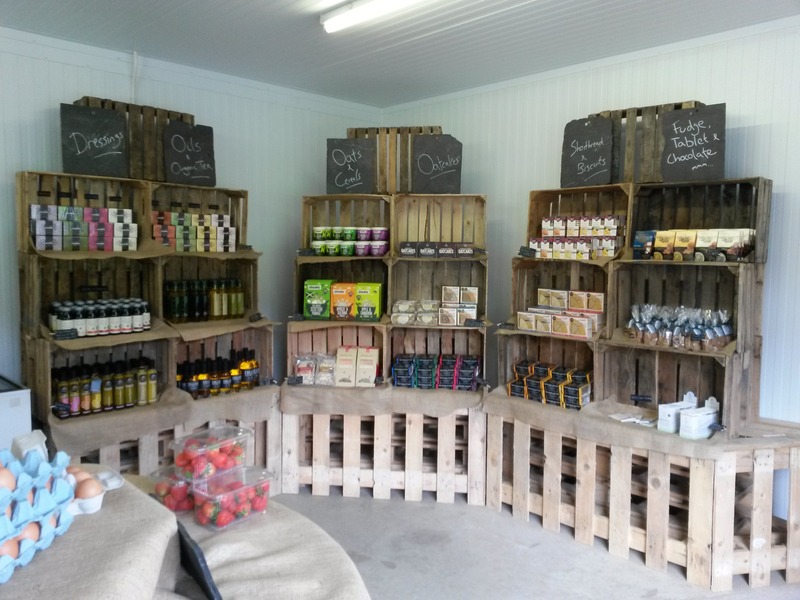 A trip home last weekend for the May bank holiday included a nostalgic trip to the farm, and we couldn’t have picked a better day – it was Day One of Arbuckle’s Farm Shop. This new business venture is being run by Stewart Arbuckle, the oldest son of Pete and Susan. The family have been farming at Star Inn for generations, and Stewart is no stranger to the hard graft that’s gone into making the farm a thriving business. 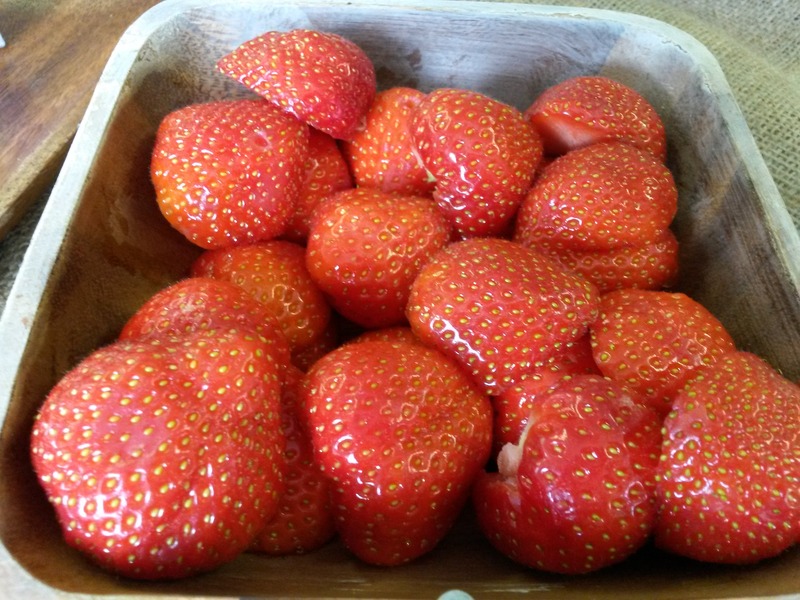 The Arbuckles realised that all the effort that goes into perfecting and producing the best possible berry is lost when customers are only able to sample the produce three or four days after picking on supermarket shelves. What it all comes down to for Stewart is FRESHNESS. 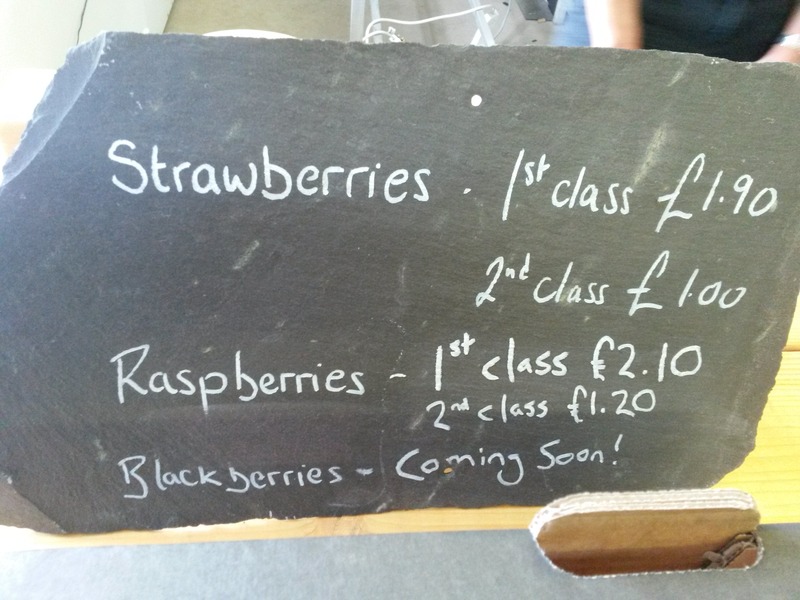 That’s what the Farm shop is all about, giving people the best possible berries and now vegetables straight from the farm, and of course supporting other local businesses. On top of the amazing fresh produce on sale, all the display stands are made from recycled materials from the farm. Old pallets and apple crates make perfect display cabinets and add to the home-grown feel of the shop. Even the central display table is made up from a giant wooden wheel that solar panel cable was delivered on! Quirky, cool and business savvy, I can tell already this shop is going to do well. And now onto the berries…There is simply no comparison to the berries you can buy here to the ones from the supermarket shelves. They are so juicy, so sweet and so vibrant in colour. 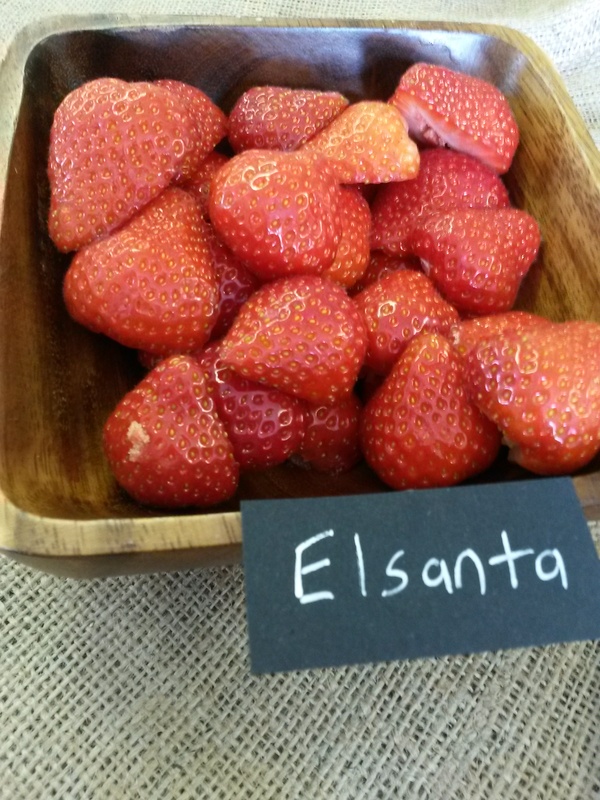 The smell from one punnet of berries alone is enough to make your mouth water! 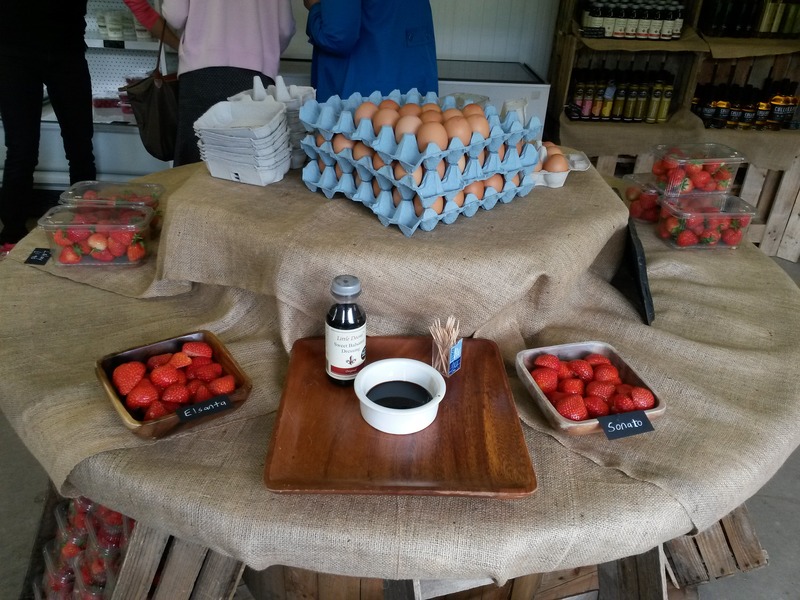 Stewart had a tasting stand set up with strawberries and balsamic – an amazing combination that just wouldn’t work with watery, shop bought berries. I mentioned veg as well. 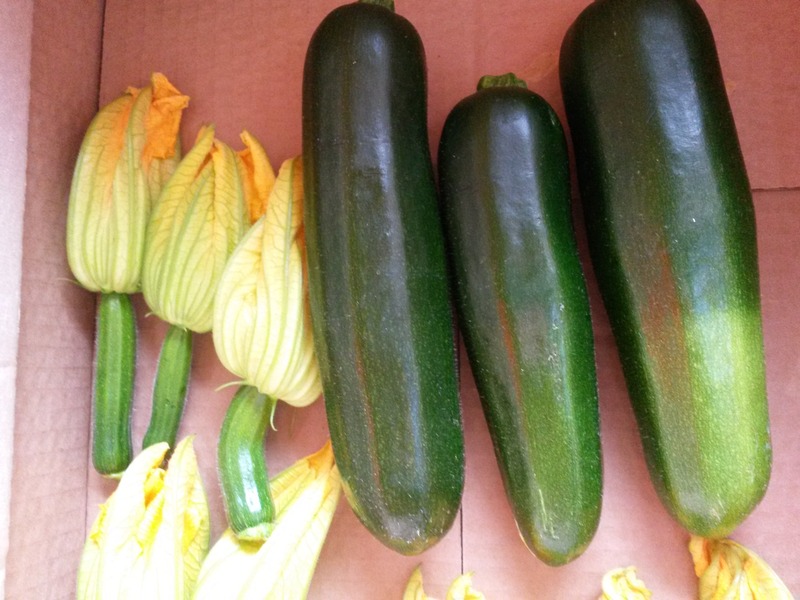 Just as we were leaving Stewart was coming in with a crate of fresh courgettes he had just picked, complete with gorgeous flowers. 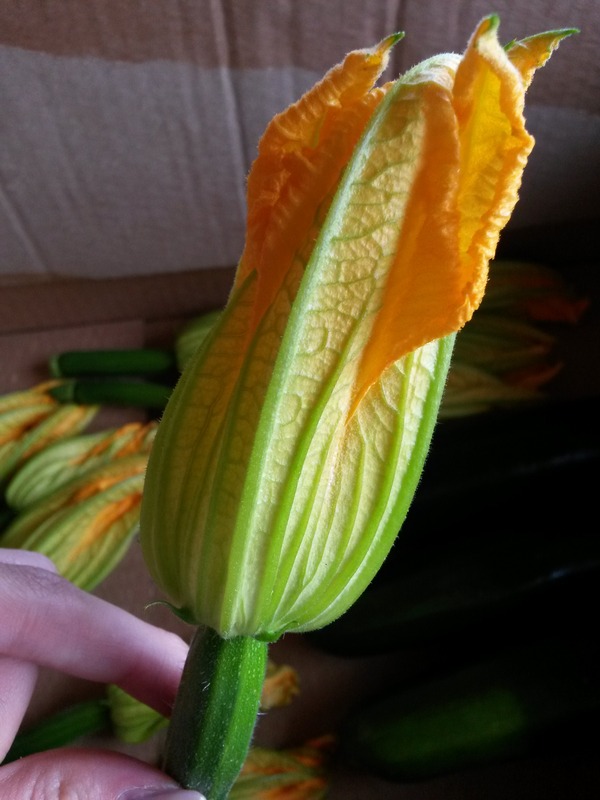 Not sure what to do with a courgette flower? 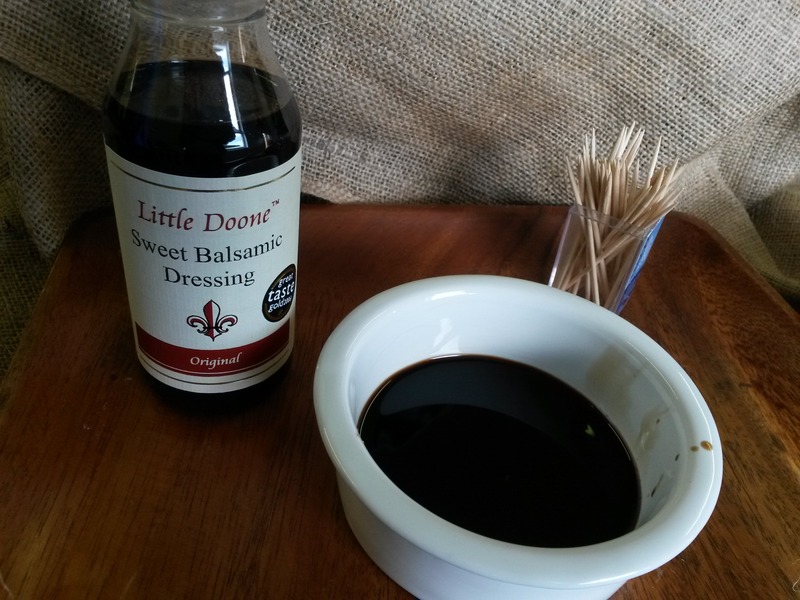 Check out some ideas here. Everything sounds amazing right? Well you don’t need to worry about buying more than you carry out to your car, pick up one of these jute bags and you are good to go. So what’s it been like for the Arbuckles getting everything set up for Day One? Crazy busy, a lot of hard work, but also a lot of fun. Stewart has studied and then worked in Edinburgh for years, and now he is really enjoying being home and focussing on the shop. Stewart is onto a great thing here. Being just a short drive from Dundee city centre, and on the A90 Dundee road in from Perth, he also has fantastic spot for this new venture. 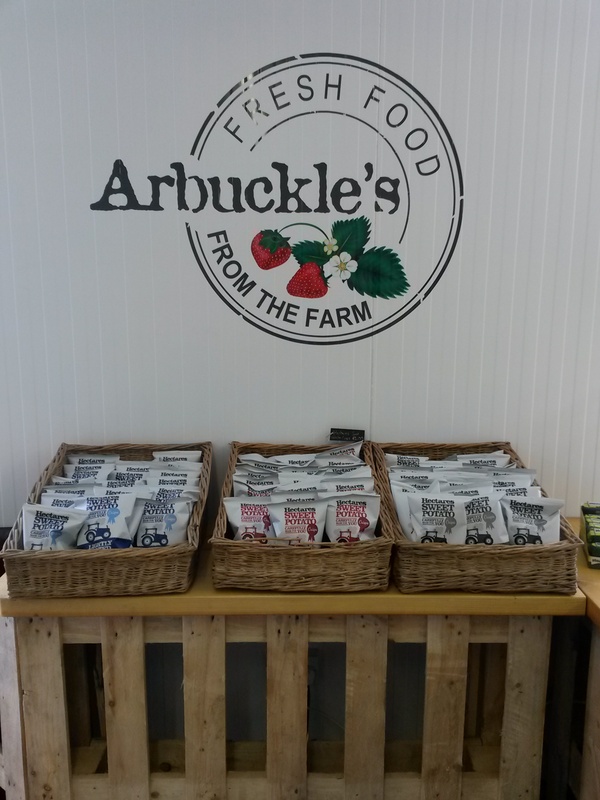 I can’t wait to find out what else Aruckle’s Farm Shop has in store for the summer months, and I know it will be a regular stop off for me on my Edinburgh – Dundee travels. 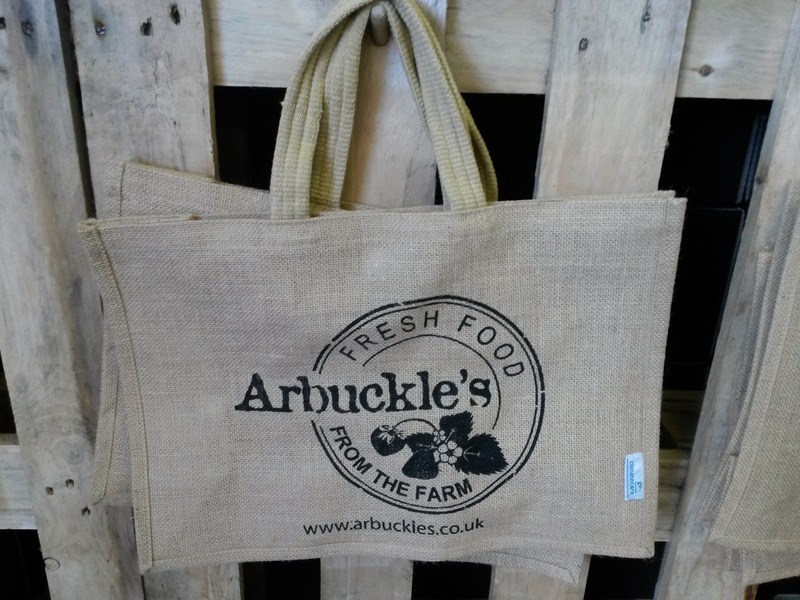 Aruckle’s Farm Shop is on the A90 Dundee to Perth dual carriageway at the Benvie/ Fowlis turn off, 1 mile east of Longforgan. Just look out for the signs! 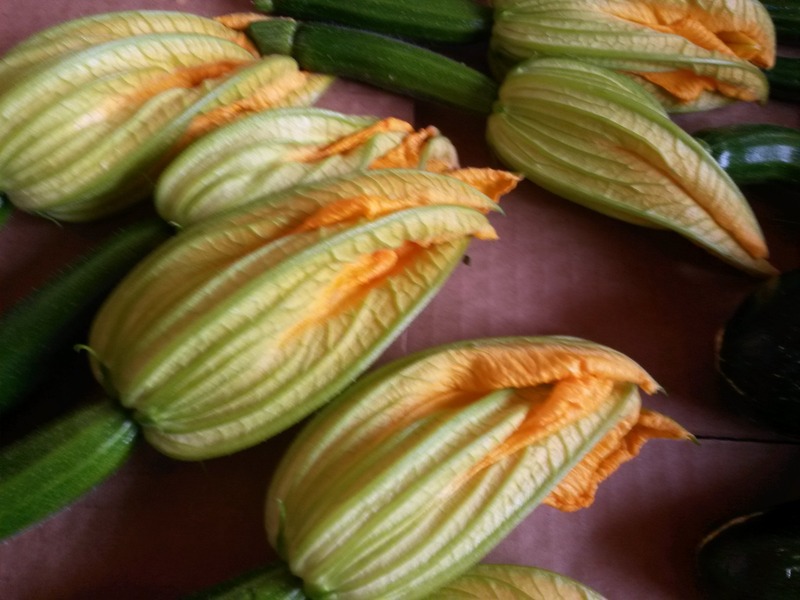 Stewart also keep the Farm Shop’s facebook page up to date, and you can check out some of the delicious, fresh produce he’s putting on the shelves.